Described by the World Health Organisation as the global health epidemic of the 21st century, workplace stress is a critical issue requiring both proactive and reactive management strategies by employers. Image: The Unbreakable Farmer Warren Davies says proactively managing workplace stress is the best way to prevent it occurring. Image supplied. DESPITE AGRICULTURE’S $60 billion a year contribution to the Australian economy, the rate of suicide among farmers is still 1.6 times the general population. With agriculture and agribusiness subject to volatile external pressures such as weather and markets, employees are at a higher risk of becoming stressed. According to resilience expert Warren Davies, there are many causes of workplace stress, but some are unique to the sector. ‘In agriculture and agribusiness, stress can come from pressures higher up in the hierarchy, or from external forces such as the bank, weather, seasonal uncertainty or livestock health’. ‘But being left in the dark is one factor that can induce stress – and it’s one which farm and business managers often overlook’ he said. Davies warns that transparency is key in preventing employees from being at risk of developing stress-related symptoms. ‘Keep all employees in the picture with regular staff meetings and make sure that all staff have a really clear idea about the tasks they each have to do’. Not only does this approach help keep staff focussed and accountable, but it helps to reduce the pressure on managerial staff too. ‘In my previous role as a dairy manager, this helped to relieve some of my stress as I had more confidence that my staff knew what to do’. At 22, Davies bought his own dairy farm, fulfilling an almost lifelong desire to be a farmer. Then the harsh realities of being a primary producer set in and a constant battle with high-interest rates, low milk prices, extreme weather events forced him into a downward spiral of stress and depression. After 16 years of operation, Davies was forced to walk off his farm, leaving his young family without a home or an income. Dealing with an identity crisis and feelings of guilt and failure, Davies occupied himself by reading anything he could find on the importance of resilience, persistence and determination. His journey led him to a new career as a keynote speaker and mental health advocate under the brand of The Unbreakable Farmer. 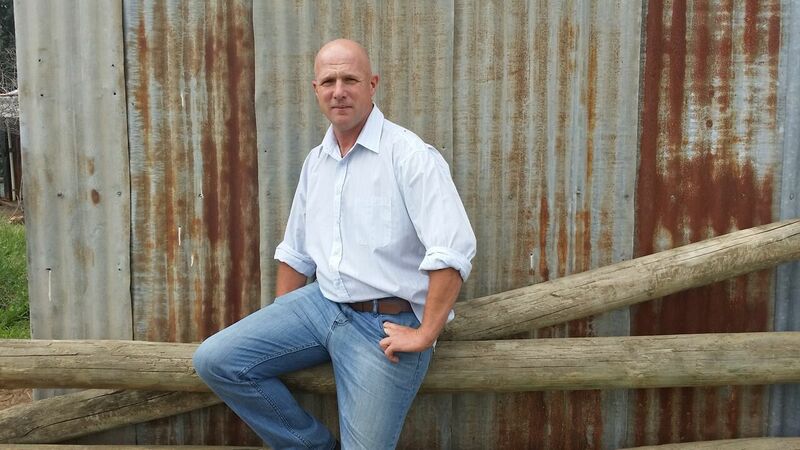 He now shares his story with audiences as a way to raise awareness of the impact stress and mental health issues have on agricultural and rural communities. Identifying the signs of stress – ‘Stress can manifest itself in several different ways – physical emotional and behavioural. It can be tiredness, sickness, fatigue, anger, frustration or difficulty controlling emotions – so it’s important to be able to recognise the signs so you can have an open discussion with that staff member’. Have a proactive management approach – ‘Have regular staff meetings and keep your team informed. Explain why every task is important and what the implications are if something is not done. Make sure that all staff have a position description and that they fully understand what it entails’. Develop a resilient team – ‘Everyone is born with a certain amount of resilience, increasing that resilience muscle is done by exposing a person to small amounts of stress so they begin to build confidence that they can bounce back. It’s also important to know that everyone has a different resilience threshold – some people thrive on deadlines, but the same amount of pressure could be damaging’. Sources: HRM Magazine, The Guardian.